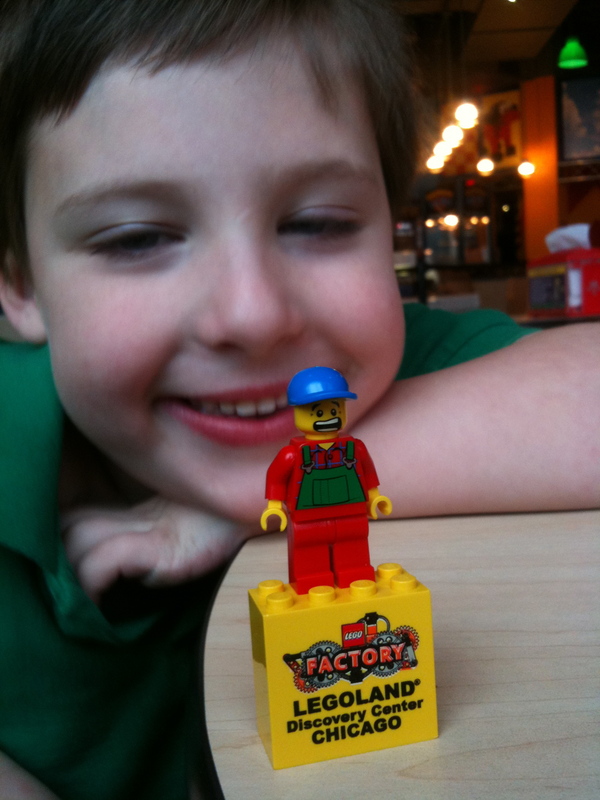 After a long winter with many happy days spent playing with LEGOs, we decided we hadn’t had enough LEGOs and searched about for something we could do locally. That’s when we discovered the LEGOLAND Discovery Center in Chicago, a mere four hours from us. So we picked a day during spring break and drove west, headed for Schaumberg, Illinois (driving directions). Tip: Before you leave, check online for pass discounts or coupons. 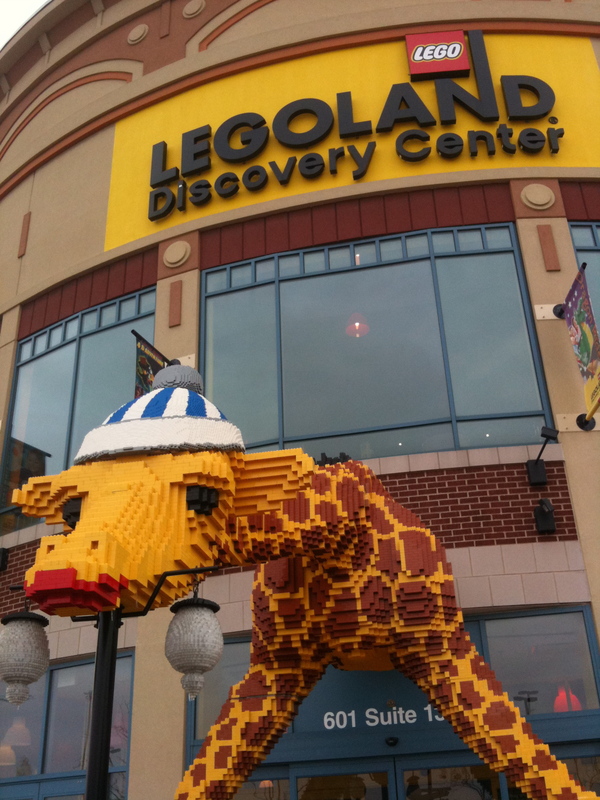 When we arrived, we were a bit surprised to discover the LEGOLAND Discovery Center was part of an upscale mall, but that didn’t deter us from literally racing up to the entrance. 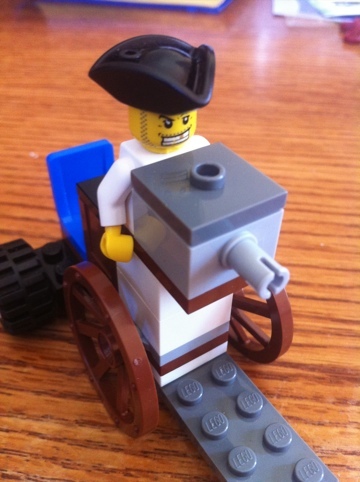 My first stop motion animation movie, starring a LEGO pirate who attempts to steal treasure from a LEGO Robot. The pirate thought it was treasure, but it wasn’t. It was just a goblet with broccoli in it. 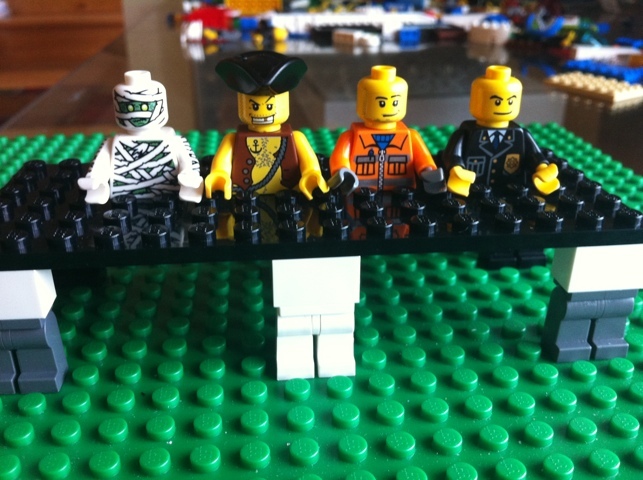 Made with an iPhone 4 and the StopMotion app. 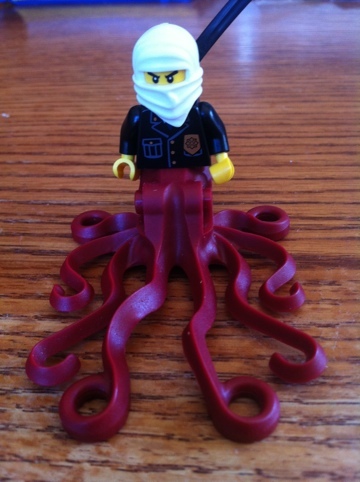 This ninja police officer lost his legs in the line of duty, but a nice octopus donated his tentacles. Matt, Pete, Al, and Bill do everything together. Thankfully LEGO robots don’t have to go potty. 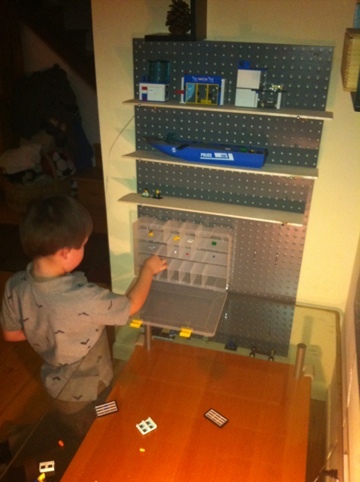 The LEGO robot works on his computer, concocting a plan to take over the world. 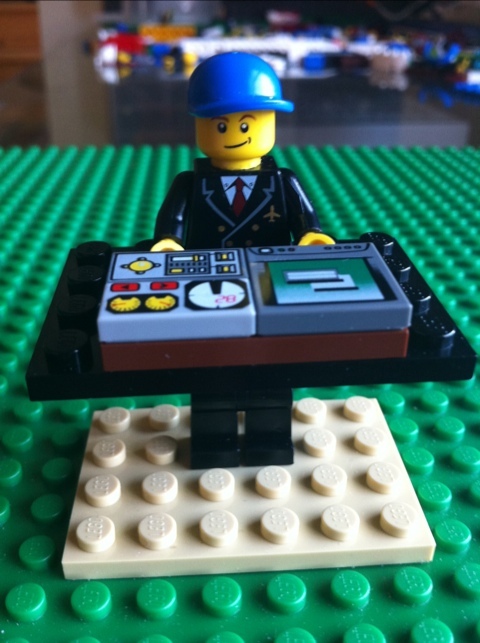 Cool LEGO Brick from Chicago!